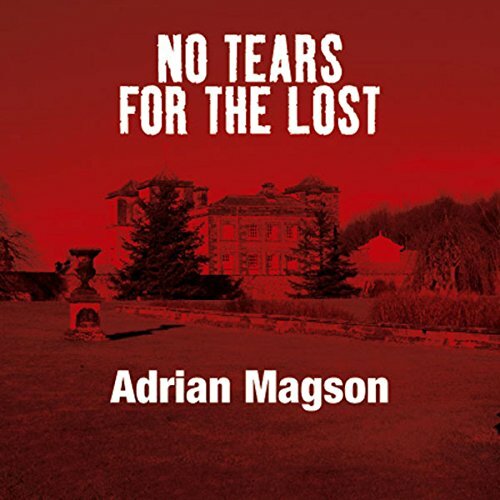 Showing results by author "Adrian Magson"
Picardie, France, 1964, the exclusive Clos du Lac sanitarium: A man is discovered standing in the therapy pool. But he's not there for his health; someone has chained him to the bottom and left him to die very, very slowly. 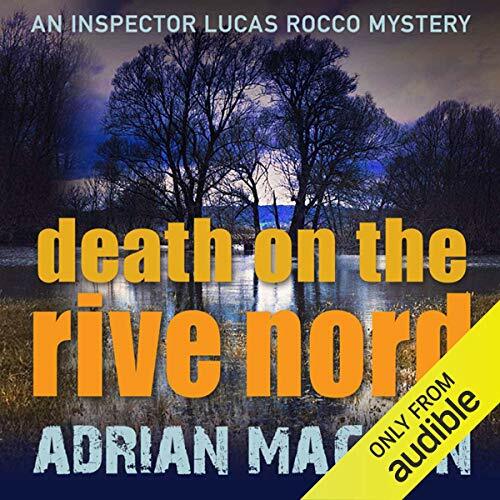 Inspector Lucas Rocco believes it's an unusual and elaborate method of execution. But nobody seems to have heard or seen anything, the staff are resolutely unhelpful - or dead - and ministry officials sent from Paris to 'assist' attempt to impede Rocco's efforts to find answers. Edge of your seat excitement! France, 1963. 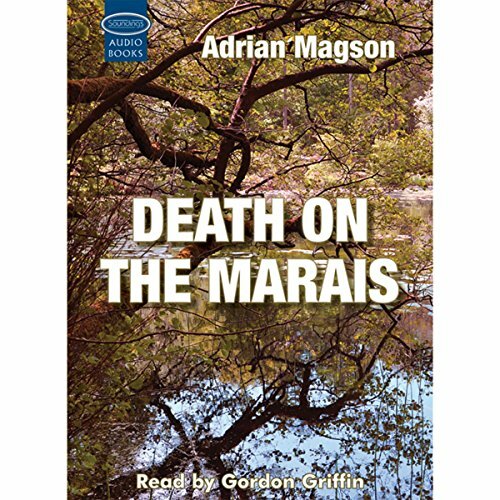 Taken out of his home town as part of a nationwide “initiative”, Inspector Lucas Rocco finds himself in the village of Poissons-Les-Marais, Picardie – and answerable to his former army CO Francois Massin. 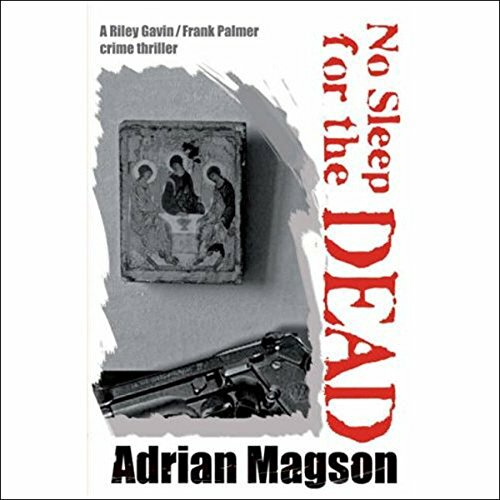 On his first day he finds a murdered woman wearing a Gestapo uniform lying in a British military cemetery. 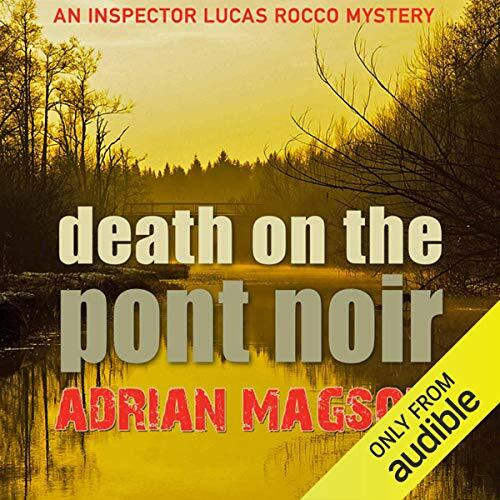 When the body is removed from the mortuary before Rocco can finish his investigation, he traces the paperwork to the dead woman’s father, industrialist Philippe Bayer-Berbier. Best crime novel I've read in many years! Picardie, 1963. A truck drops a group of illegal workers by a deserted stretch of canal in the dead of night, desperate travellers in a pipeline, searching for a better life. Days later, one of them surfaces, stabbed to death. For Inspector Lucas Rocco, finding the victim's fellow travellers presents problems. Most Algerian immigrants are welcome, but trawling for any who aren't is a sensitive issue loaded with threats of civil unrest - something which terrifies his bosses in the Ministry. 2nd book in Very Good Series! 1963, France: A farmer reports a truck ramming into a car near Picardie, followed by gunfire. A group of Englishmen are brought in after a bar fight. A tramp's body is discovered in a burnt out truck. All this occurring after multiple attempts on the President's life. 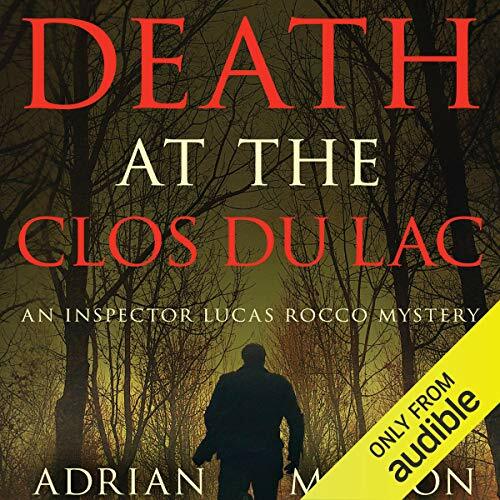 Inspector Lucas Rocco knows there's a connection somewhere, and is recruited by Colonel Saint-Cloud to assist with the President's Security. A young woman's body is found dumped in the Essex countryside. Investigative reporter Riley Gavin recognises her as Helen Bellamy, a former girlfriend of her colleague, PI Frank Palmer. Ex-military policeman Palmer is accustomed to death, but this is different; this is the brutal murder of someone he was once close to. He knows only one way to deal with it: find the killers. Investigative journalist Riley Gavin has problems. 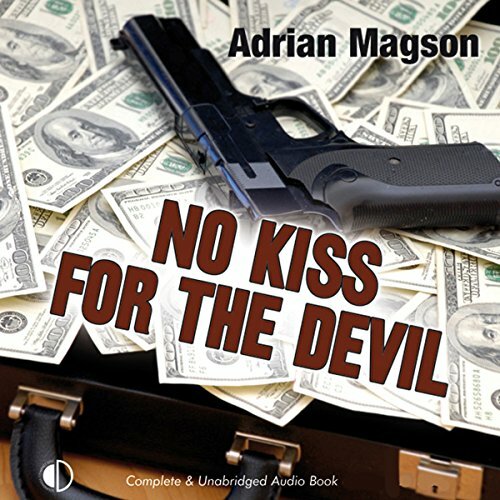 Work is thin on the ground, her long-distance love life looks set to stay that way, and former redcap Frank Palmer, her partner in crime-busting, has disappeared after a disturbing chance encounter. When Frank eventually surfaces, his determination to pursue justice for an old friend puts him and Riley in deadly danger from past enemies, vicious gangsters, and British intelligence - not to mention a bitter old woman with a burning desire for revenge. For once, Riley Gavin and Frank Palmer are singing from different hymn sheets. Riley wants to find out what dark secrets former diplomat Sir Kenneth Myburghe is hiding. And it's Frank's job, as Sir Kenneth's bodyguard, to keep journalists like Riley at bay. But not for long.